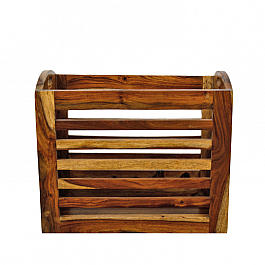 Give a great-looking home to your magazines! 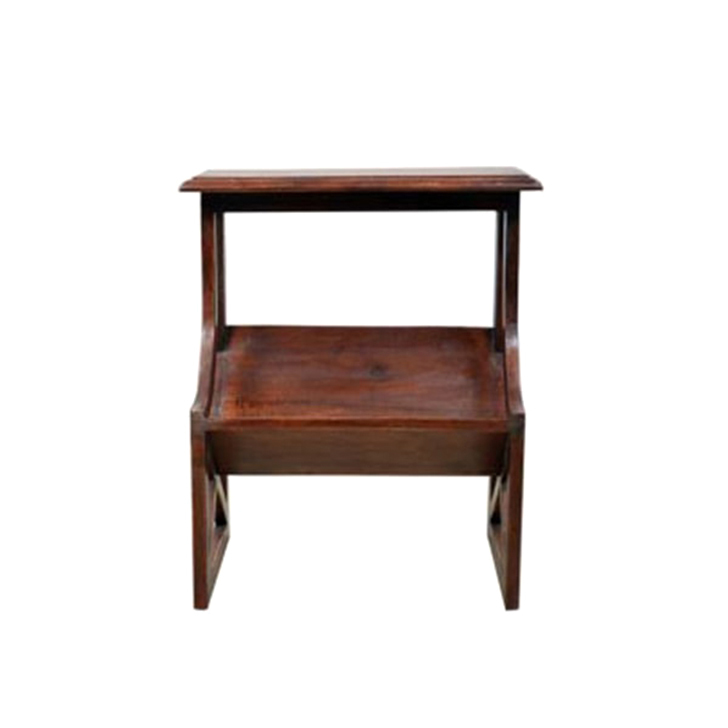 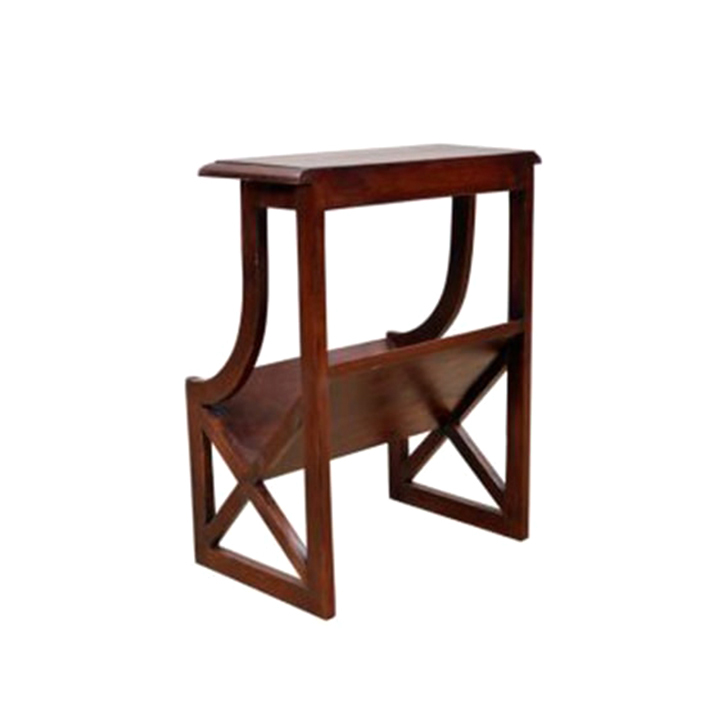 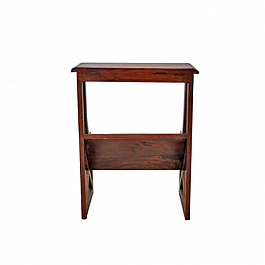 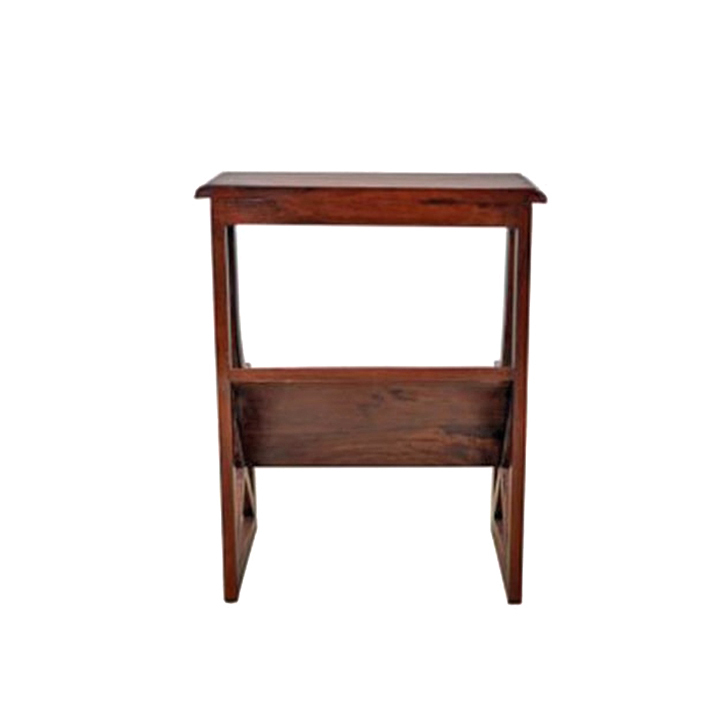 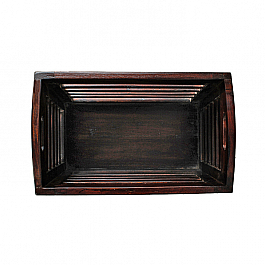 Add this elegant piece to any room to help you get organised. 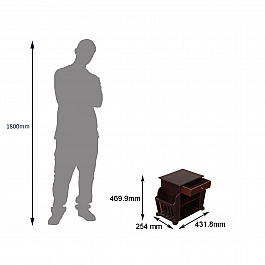 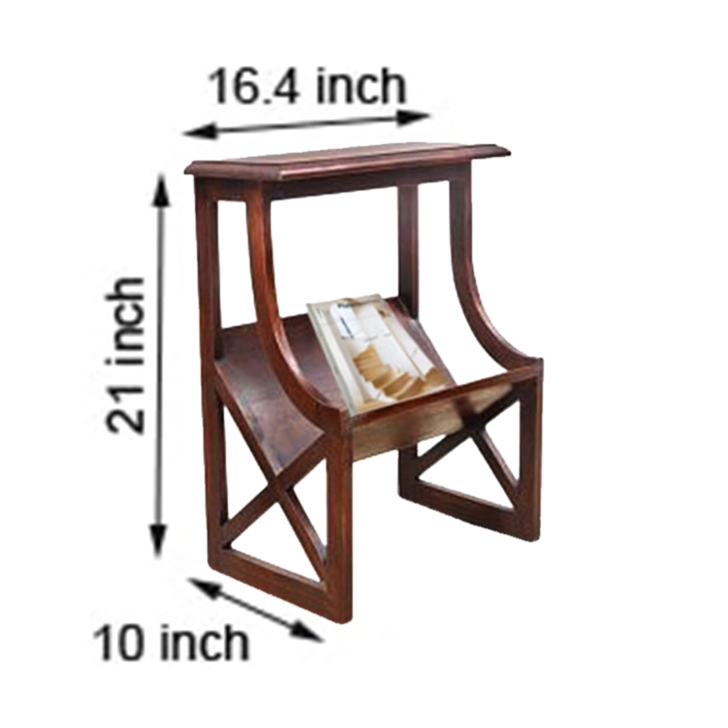 It also acts well as an end-table. 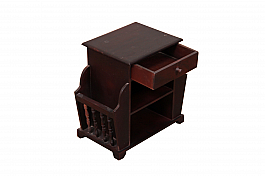 Or, simply prop it up on your side-table to store more stuff. 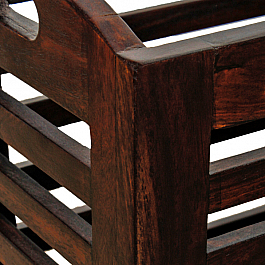 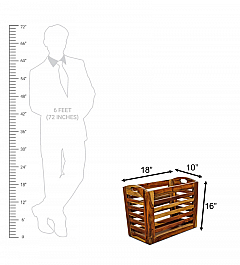 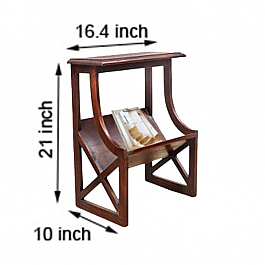 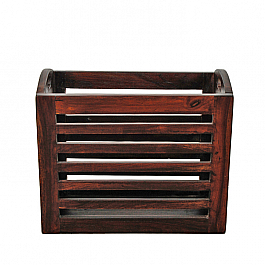 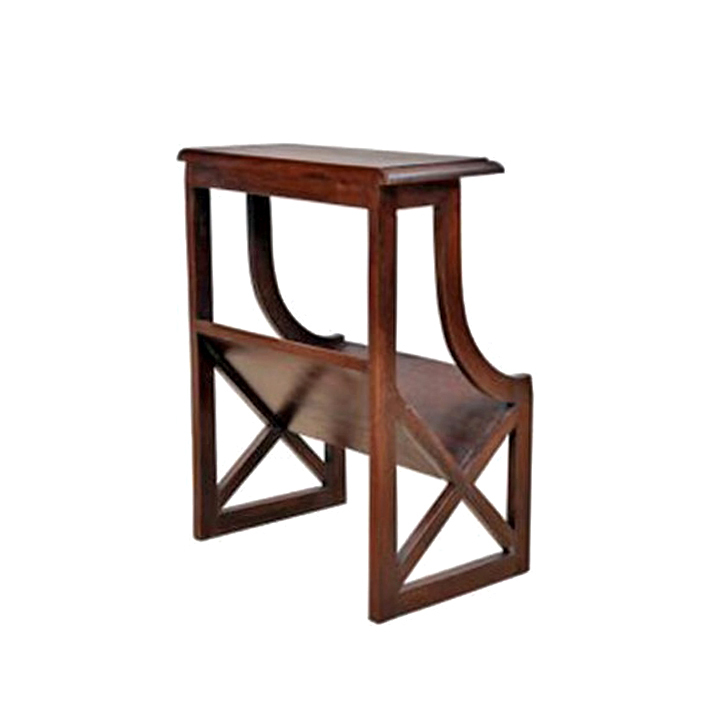 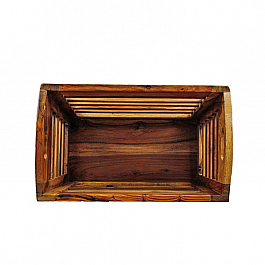 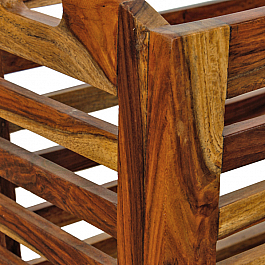 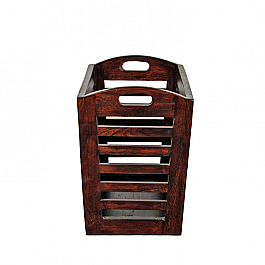 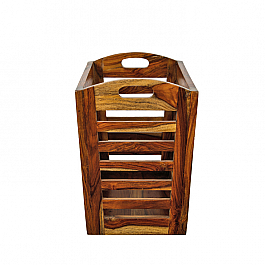 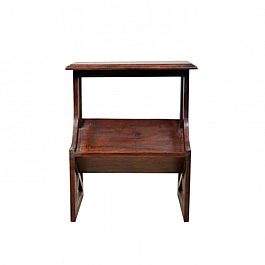 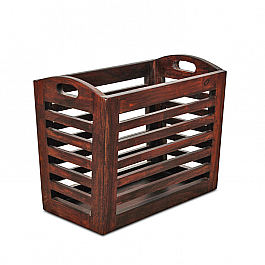 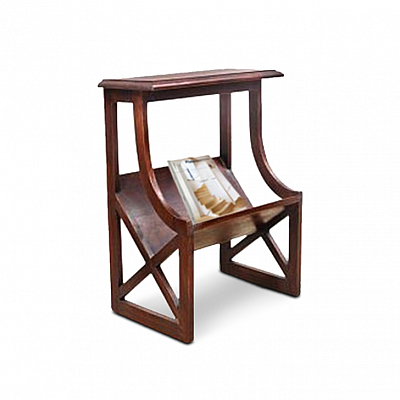 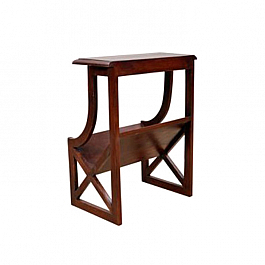 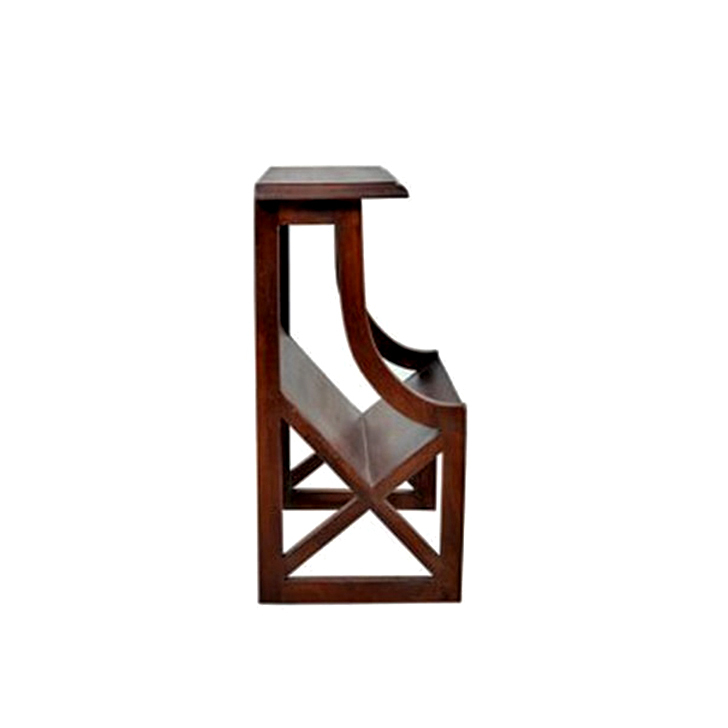 Made in sheesham wood, this bucket themed classic magazine rack adds a different charm to .. 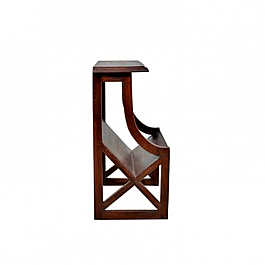 Contemporary design with a hint of the best Indian craftsmanship makes this magazine rack ..
Give a great-looking home to your magazines! 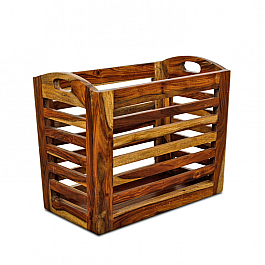 Add this elegant piece to any room to help yo..
Made in mango wood, this bucket themed classic magazine rack adds a different charm to any..